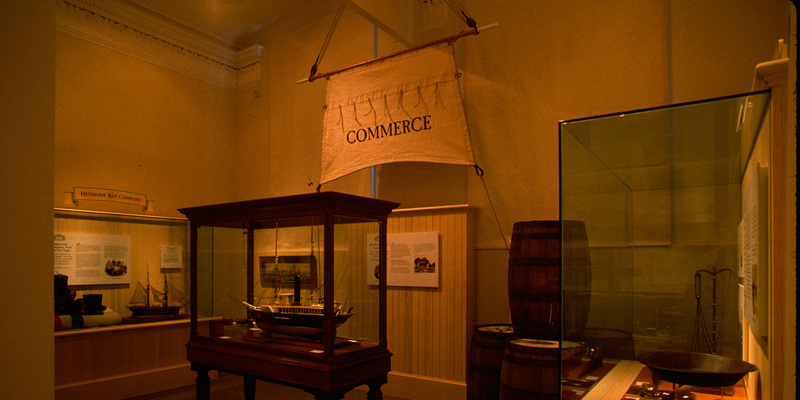 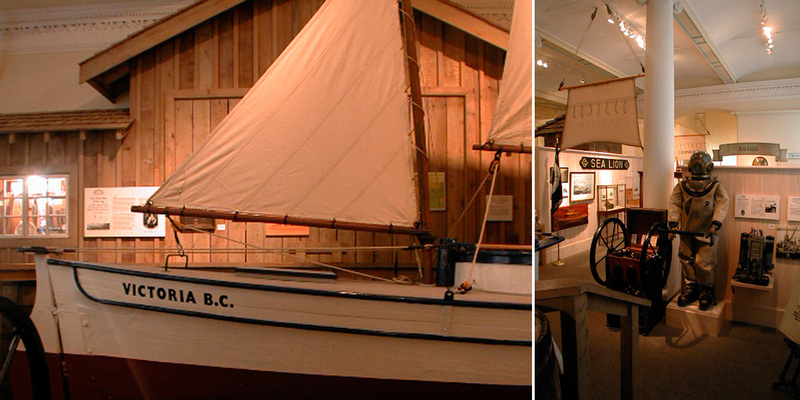 Maritime Museum of British Columbia | André & Associates Interpretation and Design Ltd.
3,290 sq. 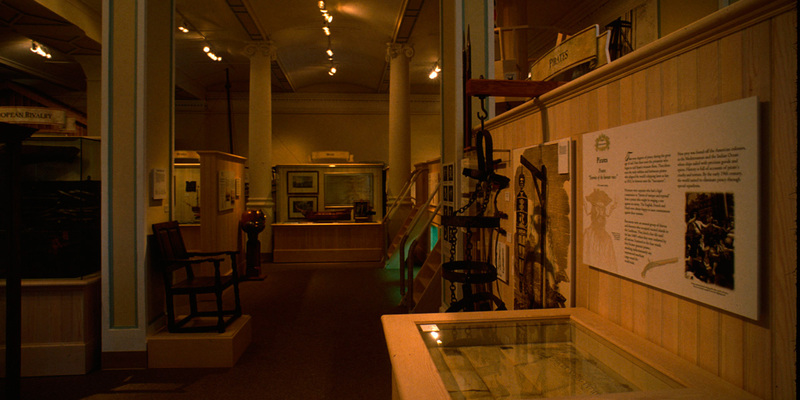 ft / 306 sq. 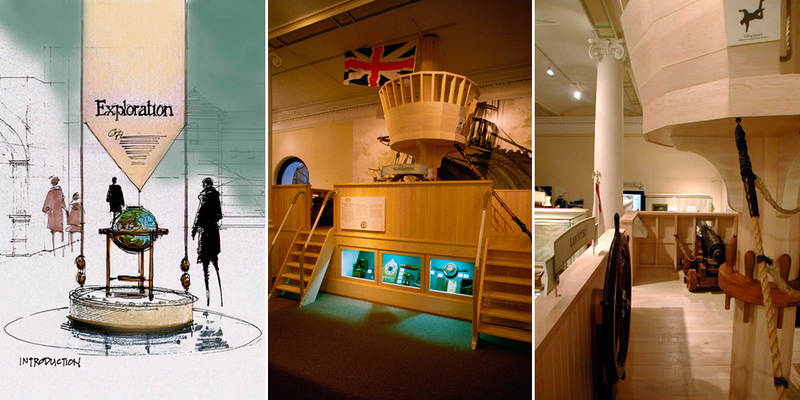 m.
We first created a Master Plan and Conceptual Design for the 12,000 square feet of exhibits. 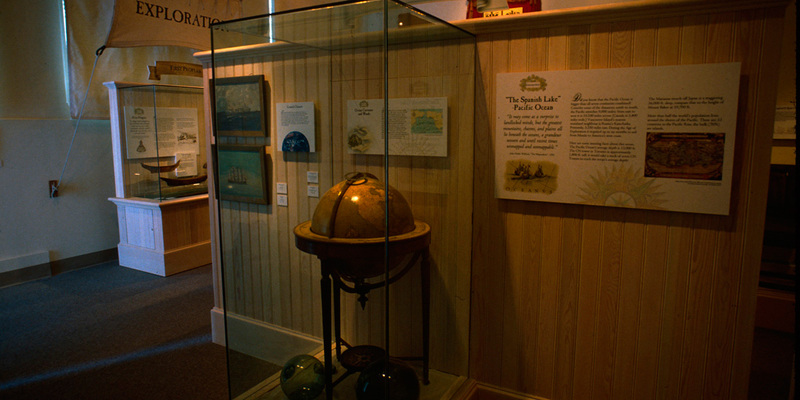 Then, working closely with the client assisting in fundraising, we were able to develop and fabricate the Adventure Gallery. 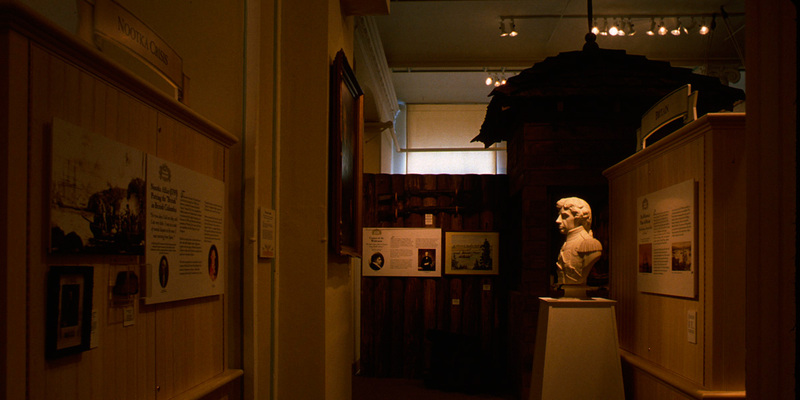 The challenge was to create world-class exhibits on a very tight budget while keeping the integrity of the historic building that contained them. 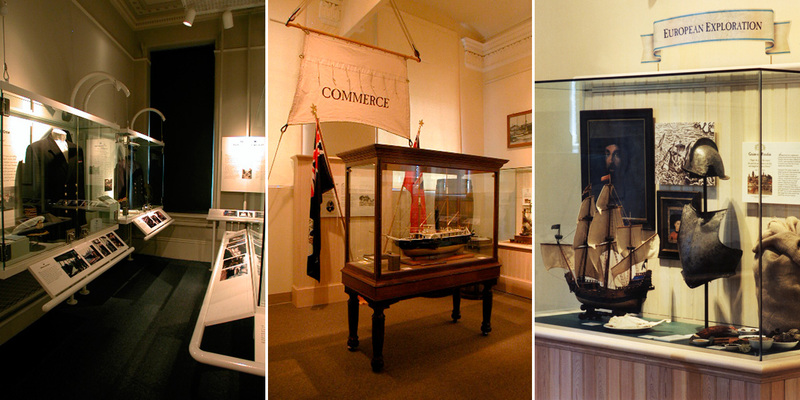 We continue to provide assistance and work with the Maritime Museum as advisors.